Vegetable Double Chamber Desktop Vacuum Sealer is desktop vacuum sealer. It is steamed sandwich desktop vacuum sealer. 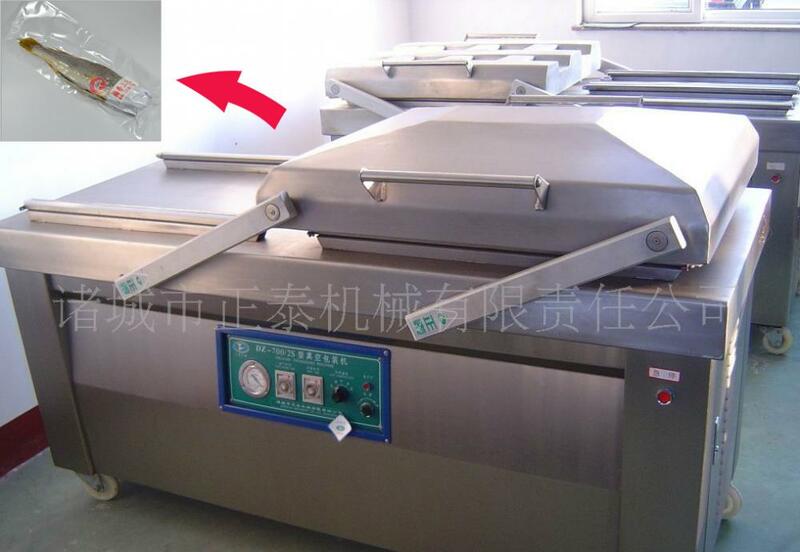 It is also vegetable Vacuum Packing Machine. 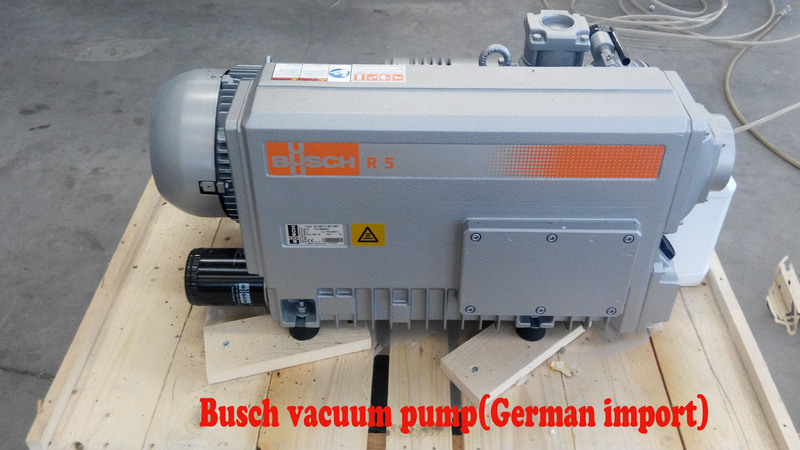 It is equipped with Germany imported vacuum pump, circuit protection switch: large diameter valve, studio uses thick plate, stainless steel frame body, stiffeners welded to studio, control system uses digital pointer, heating transformer type BK1000, vacuum tube is made of silicone tube, life greatly improved. 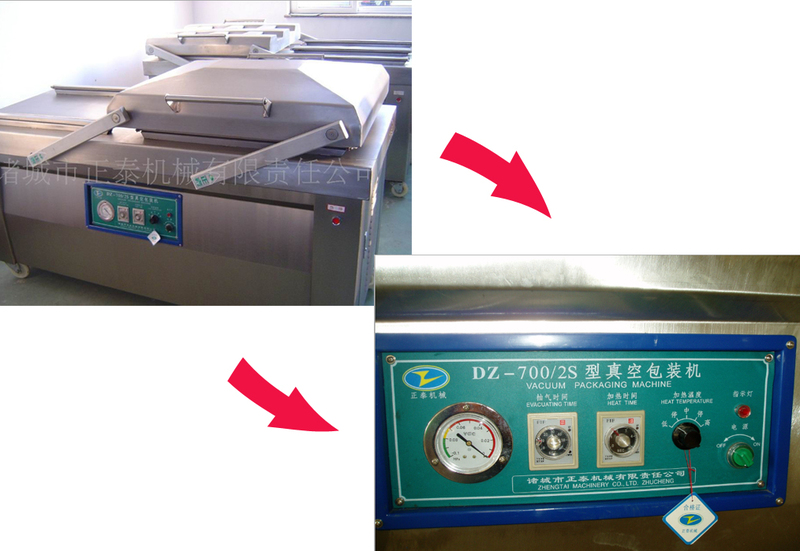 Corn bag vacuum sealers is mainly applicable to the vacuum package of solid, food, meat, grain, etc. in foodstuff, medicines, typical products, aquatic products, chemical material and so on, It can achieve vacuum sealing, printing, cooling and exhaust at a time, prevent the products from oxidization and mildew, as well as corrosion and moisture, keeping the quality and freshness of the product over a prolonged storage time. 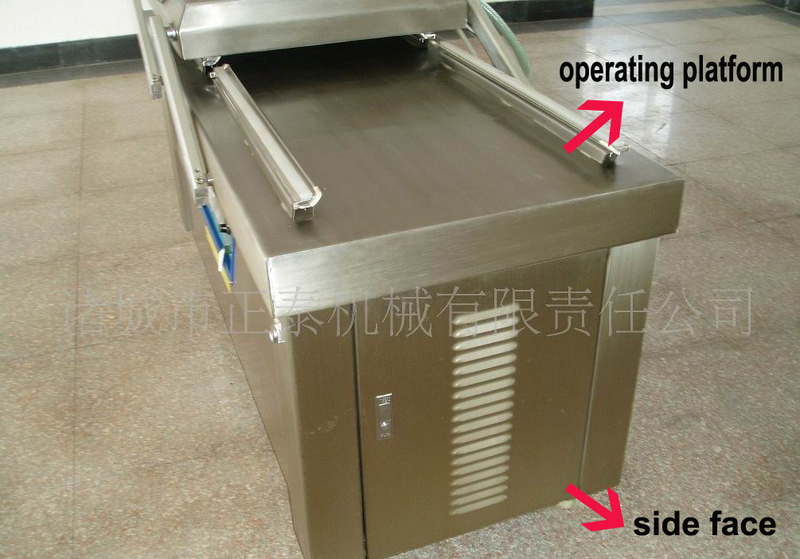 it has high capacity and easy to operate, an essential equipment in food processing line and other factory. Looking for ideal Double Chamber Vacuum Sealer Manufacturer & supplier ? We have a wide selection at great prices to help you get creative. All the Steamed Sandwich Desktop Vacuum Sealer are quality guaranteed. 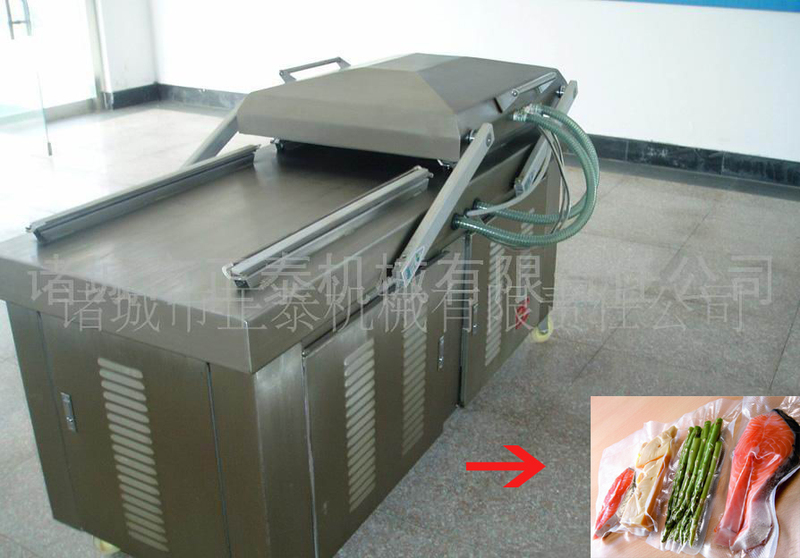 We are China Origin Factory of Vegetable Vacuum Packing Machine. If you have any question, please feel free to contact us.